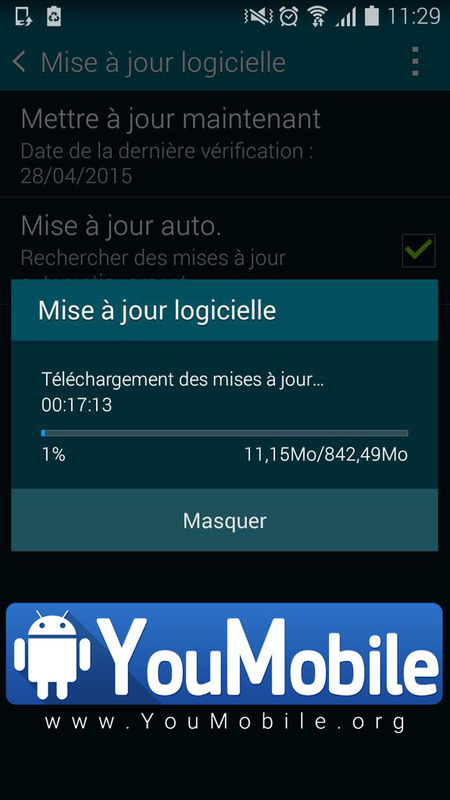 We already posted the Samsung Galaxy ALPHA (SM-G850S) official Lollipop 5.0.2 Firmware for Korea. Today, Samsung has started Rolling-out the same Official Android 5.0.2 Lollipop update for the Galaxy ALPHA (SM-G850F) in France. Other Regions will get the same update in the upcoming few weeks, So far Korea, France and U.S. AT&T Galaxy Alpha users got the Lollipop update already, all their feedback is positive so far. The Update packs Android build 5.0.2, New TouchWiz UI with Material Design, New notifications menu, New lock-screen along with various bug fixes, security enhancements and performance improvements. You can now download Samsung's Official Galaxy Alpha Lollipop 5.0.2 from our "YouFirmware" section below.